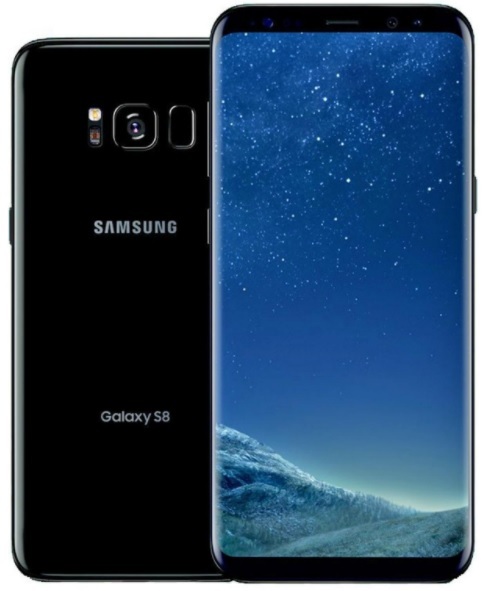 This year’s Samsung’s biggest announcement was its launch of the Galaxy S8 and S8 Plus smartphone, which no doubt features one of the best-looking design, hardware, and software from any other smartphone that Samsung has ever made in recent years and that’s something which makes Galaxy S8 a must buy smartphone for 2017. 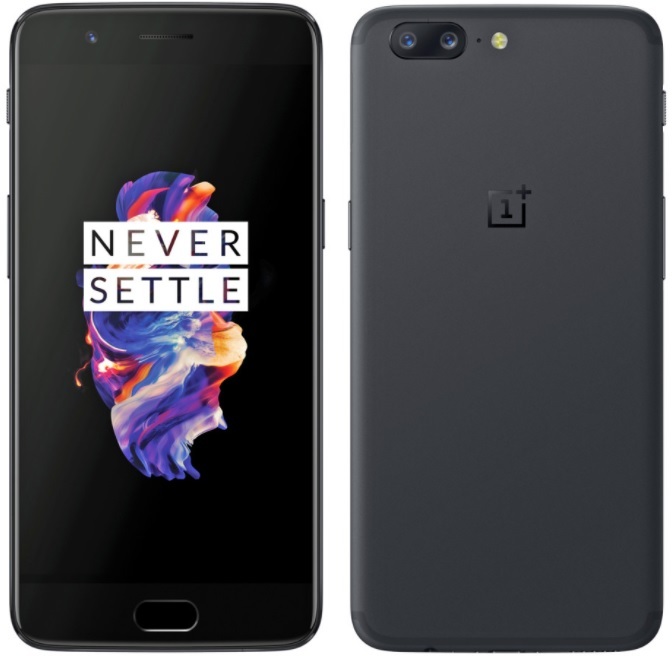 But, the Samsung Galaxy S8 is not the only smartphone which has received a lot of buyer’s attention, there is another strong competitor in this race coming on June 22, 2017, in India, yes its the launch of the OnePlus next Smartphone the OnePlus 5, which has already received a lot of buyers attention since its announcement because of its latest design, software and hardware offerings. 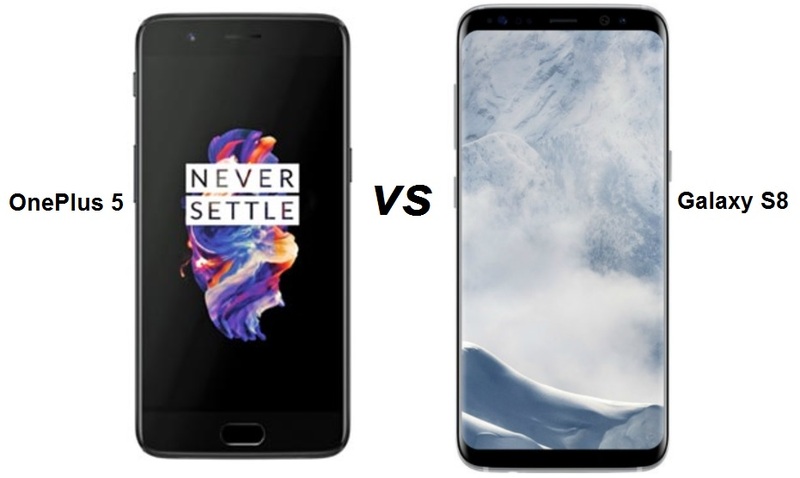 So, regarding these two smartphones, I have been getting so many queries asking about which one smartphone should I buy the Samsung Galaxy S8 or the OnePlus 5? So, just help you in that here I will put some light on some of the main differences and key features on both of these devices so you can choose to buy the right one for you. If we talk about the design, both theses devices feature the best designs from their previous generation models. Talking about the Samsung Galaxy S8 the smartphone features one of the best-looking design Samsung has ever designed. The Galaxy S8 features almost a full bezel-less design with no physical home button on the front. No doubt that the phone looks gorgeous with that bezel-less design but that’s something which also makes it title bit complicated and more touchy when you hold it in your hand. There is always a chance to that rounded bezel screen from getting touched whenever you use your smartphone holding it in your hand, that’s something which you may find a title bit annoying. Another big issue with such big bezel-less design is that, if its fell on the ground chances are high that your smartphone screen will get break easily because of the fewer bezels on both sides, I will recommend you to buy a good Galaxy S8 cover to protect your smartphone if you buy this. On the other hand, we have the OnePlus 5 which is yet to be announced. 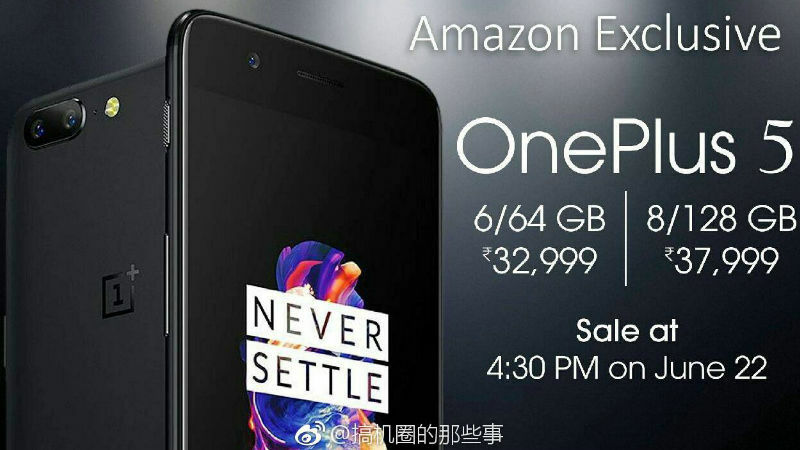 There has been various leaks and rumors on the internet regarding OnePlus 5 design and body, but what its most recent image appeared on the TV advertisement has confirmed that the OnePlus 5 is made with a full metal body featuring dual camera setups on the back. If you look at the OnePlus 5 it may remind you a similar design to the iPhone 7. At this moment I am not sure how exactly the new OnePlus 5 will look like when it’s finally available on June 22, but one thing I am pretty sure about is that the OnePlus 5 will have a better design and camera setup from its earlier generation OnePlus 3 and OnePlus 3T smartphones. Talking about the display, the Samsung Galaxy S8 features a 5.8 inch Quad HD Super AMOLED Infinity display with 2K, 2960 x 1440 pixels resolution and Corning Gorilla Glass 5 protection. On the new Infinity display of the Galaxy S8 things looks awesome and it takes your viewing experience to the next level. I think Galaxy S8 is the clear winner here if we talk about the displays. The Galaxy S8 I think is the only smartphone in the market today that features an edge to edge and top to bottom and super thin bezels. It sports a 5.5-inch full-HD (1080×1920 pixels) Optic AMOLED display supporting sRGB and DCI-P3 colour standards and is protected by 2.5D Gorilla Glass 5. On the camera front, Samsung Galaxy S8 sports a 12-megapixel primary camera on the rear and an 8-megapixel front shooter for selfies. Both cameras come with a f/1.7 aperture. I would say, that the camera on the Galaxy S8 captures quite impressive photos in daylighting as well as low light conditions. You can find the Galaxy S8 camera samples here shared by tech Techradar. On the other hand, we have the OnePlus 5 camera. The dual camera setup on the OnePlus 5 features a 16-megapixel primary camera on the rear (Sony IMX398 sensor, 1.12-micron pixels) with an f/1.7 aperture, which is said to capture 34 percent more light than the OnePlus 3T. On the front, it features a 16-megapixel with a 1-micron pixel Sony IMX371 sensor, an f/2.0 aperture, and EIS. Earlier this month in June OnePlus CEO posted a photo which you can see below from his OnePlus 5 on the Chinese social network Weibo. 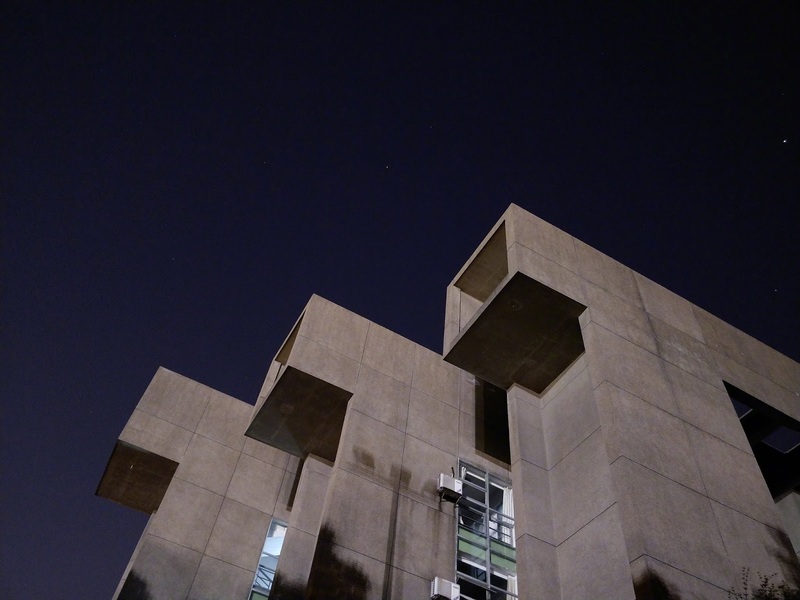 Pete Lau shared a crystal-clear night shot which looks awesome. In terms of hardware and performance, both theses devices pack industries high-end software and hardware on board. The Samsung Galaxy S8 comes running on Android 7.0 out of the box. It packs a 1.9GHz octa-core Samsung Exynos 8895 processor coupled with 4GB of RAM. The Exynos 8895 processor on the Galaxy S8 is built on a cutting-edge 10nm FinFET processor that features a 2nd generation custom CPU core and an advanced GPU for exceptional performance with low power consumption that helps in improving the battery life of your device. The processor embeds a 1Gbps LTE-Advanced modem that supports aggregation of up to five carriers that provides faster and reliable network performance. On the other hand, OnePlus 5 comes running on OxygenOS based on Android 7.1.1 Nougat. It packs 2.45GHz octa-core Qualcomm’s latest and most powerful Snapdragon 835 processor coupled with Adreno 540 GPU which is claimed to offers up to 25 percent more graphical performance. On the RAM side OnePlus 5 will be available in two memory and storage variants – 6GB RAM/ 64GB inbuilt storage and 8GB RAM/ 128GB inbuilt storage. OnePlus claims that LPDDR4X RAM used on the OnePlus 5 is 17 percent more power efficient than the previous LPDDR4 RAM’s. The OnePlus 5 has got some new performance improvements like App Priority, which learns the apps users utilize most commonly to loads them on startup. Apps that aren’t commonly used are deprioritised. Another performance improvement is the use of UFS 2.1 storage and a 2-lane ROM, which together are said to double the bandwidth. Talking about the battery, the Galaxy S8 packs a 3,000 mAh that easily last for a full day long with 30% battery left on the device. The biggest advantage you get here with the Galaxy S8 is the wireless charging which is not available with the OnPlus 5 instead it offers Dash Charge. On the other hand, the OnePlus 5 sports a slightly smaller 3300mAh battery compared to the OnePlus 3T’s 3400mAh battery, however, with the improved hardware and software with better optimization OnePlus 5 can now deliver 20 percent more battery life than its predecessor. Unlike the wireless charging on the Galaxy S8, the OnePlus comes with Dash Charge which can charge up to 60% of your battery in just 30 minutes of charging. For the connectivity options, both these devices feature all the major connectivity options. For the Galaxy S8, it includes options such as, 4G LTE (with VoLTE), Wi-Fi 802.11 a/b/g/n/ac (2.4/5GHz),VHT80 MU-MIMO,1024QAM Bluetooth v 5.0 (LE up to 2Mbps), ANT+, USB type-C, NFC, Location (GPS, Galileo, Glonass, BeiDou). For the OnePlus 5, it Includes, 4G LTE (with VoLTE), dual-band Wi-Fi 802.11 a/b/g/n/ac, Bluetooth v5.0, NFC, GPS/ A-GPS, and USB Type-C (v2.0). Sensors on board the OnePlus 5 include accelerometer, ambient light sensor, digital compass, gyroscope, and a proximity sensor. It weighs 153 grams, and measures 154.2×74.1×7.25mm. Samsung Galaxy S8 was launched in India at a starting price of Rs. 56,999, a Maple Gold, 64 GB storage and 4 GB RAM variant of Samsung Galaxy S8 Plus is currently available at 64,900 via Flipkart. I think Galaxy S8 price is a bit high compared to the OnePlus 5 price, which offers almost similar specs and features even more at a half price of the Galaxy S8 price. On the other hand, OnePlus 5 will go on sale in India starting from June 22. As you can see below image the OnePlus 5 price in India for the 6GB RAM and 64GB storage model is said to be Rs. 32,999, while the 8GB of RAM and 128GB storage model is said to cost Rs. 37,999. The global UK version price for the OnePlus 5 is $479, which is around Rs 31,000 INR, and EUR 499 (roughly Rs. 35,900) in select European regions. In India, the sales of the smartphone will begin from 4:30pm IST on Thursday, June 22 exclusively via Amazon India online store. Now if you will ask which one of them you should buy then I would say that both theses device offer industries best specs and features in terms of software and hardware they offer but if you ask me about Galaxy S8 then I think design and look wise no other smartphone can beat Galaxy S8 but except for that bigger bezel-less gorgeous display I think, Galaxy S8 fails to justify its offerings at its price. On the other hand, I think, OnePlus 5 offers better hardware and software at almost half of the price of Galaxy S8 price. OnePlus 5 offers bigger battery, more internal storage, more RAM, at a reasonable price. So, in overall hardware, software and price comparison except for the Galaxy S8 gorgeous display and wireless charging, OnePlus 5 seems clear winner here. I personally go with the OnePlus 5 if I had to choose one of them, I think OnePlus 5 offer great value for money. I hope this post will surely help you out picking the right one for you. So, just let me know which one of them you would like to buy and which one you like the most? share your views in the comment section down below.